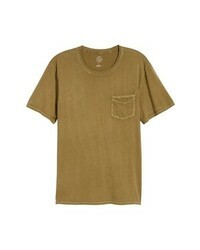 Treasure & Bond Washed Pocket T Shirt $39 Free US shipping AND returns! 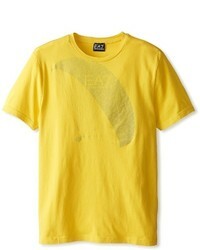 Billabong Eighty Six Graphic T Shirt $26 Free US shipping AND returns! 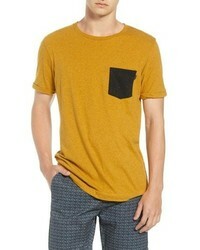 Scotch & Soda Nep Jersey Pocket T Shirt $48 Free US shipping AND returns! 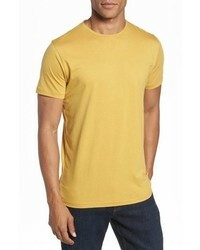 AG Bryce Slim Fit T Shirt $68 Free US shipping AND returns! 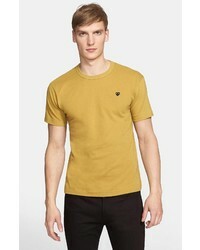 Comme des Garcons Play Cotton Jersey T Shirt $95 Free US shipping AND returns! 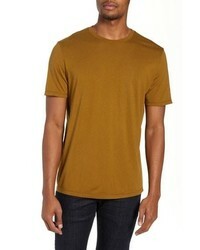 Bonobos Refined T Shirt $38 $58 Free US shipping AND returns! 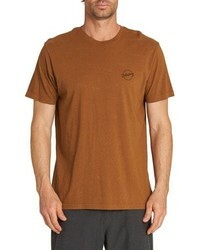 Timberland Core Logo T Shirt $22 Free US shipping AND returns! 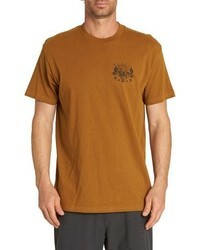 Billabong Gracias T Shirt $24 Free US shipping AND returns! 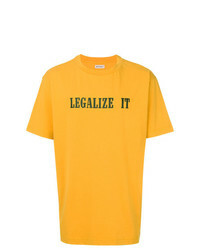 Palm Angels Legalize It T Shirt $407 Free US Shipping! 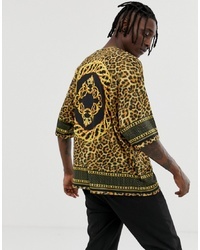 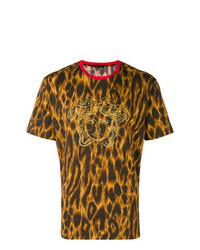 Versace Embellished Medusa T Shirt $701 Free US Shipping!